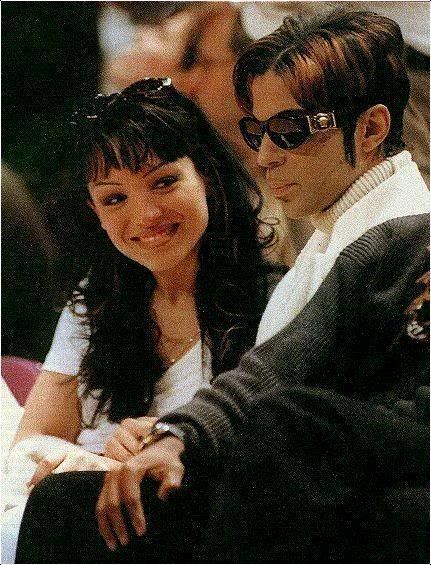 Check out this interview of Mayte & Prince back when they were married. Mayte was so young. She appears to be very nervous & unsure of herself… Prince looks extremely uncomfortable. It’s interesting to see the ever elusive Prince with his ex wife. I wonder do they speak to each other at all now? From what Mayte has shared on Hollywood Exes, I highly doubt it. 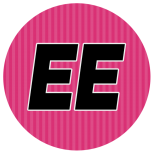 This entry was posted on May 31, 2014 by Toiah in Everything you want.